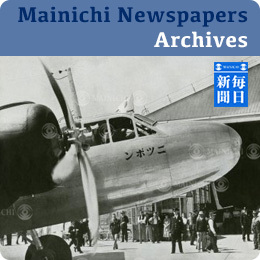 Sign up with your name and Email to the Subscribe box to the right of this page and choose up to 5 images from any one eligible story(*) in our database then contact us by email at contact@nipponnews.net to request your images. Conditions apply. Offer valid for first 20 users to sign up before May 24th 2013. If you are not one of the first 20 then you will be eligible to receive a 25% discount on your first set of images licensed. Not all images are available for this promotion. 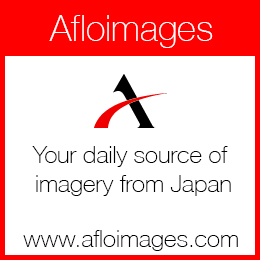 Images are only available for editorial professional use in online or print publications. 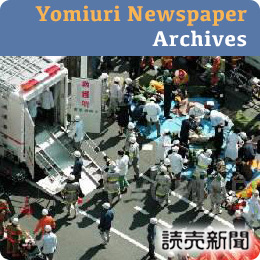 Any images used must be clearly credited with photographer name / nipponnews.net in credit line.